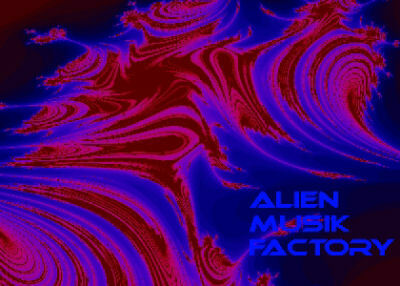 Travis Huckins once again has provided CombinatorHQ the ability to display his wonderful talent for sound design in his newest refill “Alien Music Factory”. This refill is packed with Combinators clearly organized for easy navigation such as Bass, Pads, Organs, Leads, Arps and many more. It stays amzingly true to it’s theme having Pads sounding spacey, Drums being synthetic and mechanical and Strings awkwardly eerie and sometimes serene. This is a very pleasureable and meaty refill at just over 200MB!